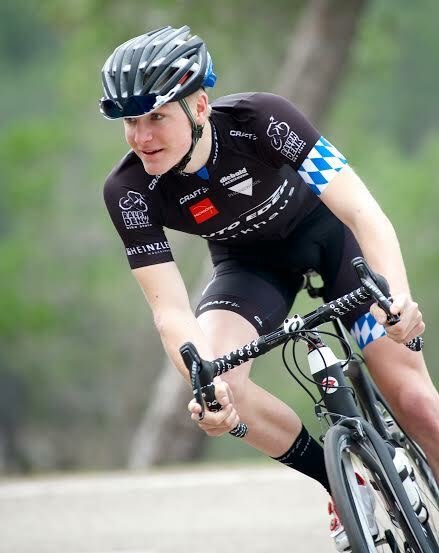 The Cycle Sierra Nevada Scholarship Program was developed as a way to assist young cyclists that may not have opportunity or financial capacity to avail of a cycling training camp. In this section we take 5 minutes for a quick chat with one of the applicants selected for the 2016 program. My name is Patrick Haller, I am 18 years old and I live in Bavaria, Germany. The last two years I rode for the biggest U19 Team in Germany which is "Team Auto Eder Bayern" managed by Ralph Denk. 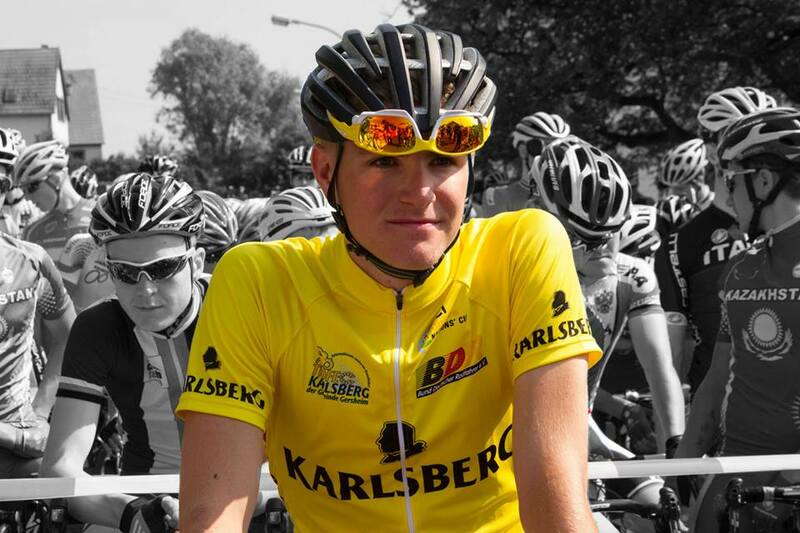 In 2016, I will ride for a continental team, but its not official yet! My dad was once a professional cyclist. So when I was a little boy he bought me my first bicycle and ever since I love to ride my bicycle. Yes, I played handball for four years, but cycling has always remained my favorite sport. I really enjoy to ride my bicycle through the nature and to have some sporting activity. I especially like to ride through big mountains like the Alps and the Dolomites etc. My Mother thinks we own far too many bicycles. Our cellar is completely full of bikes. 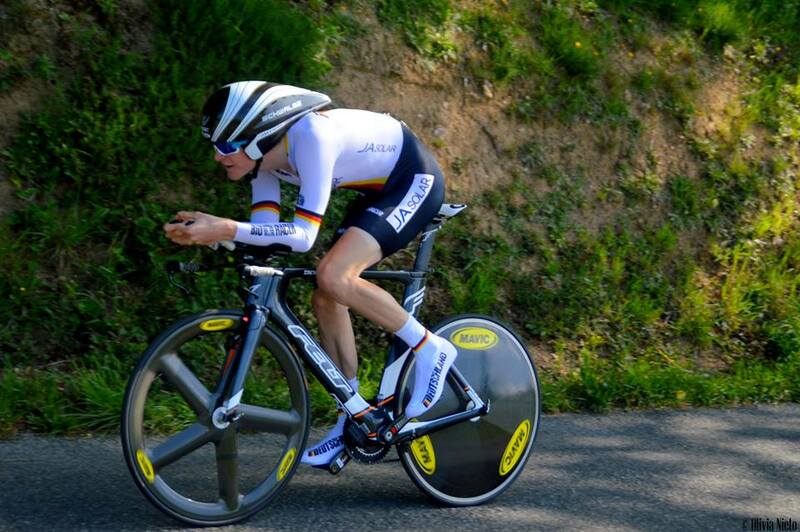 I think the wheels are very important, to ride with carbon wheels is always nice. This year I won the Genaral Classification of the Nations Cup, Trofeo Karlsberg, it is the only Nations Cup race in Germany and so it was a very special win for me. Vincenzo Nibali and Marcel Kittel. I don't have a favorite route, but I like it to find new routes. My favourite coffee stop is in Bunyola on the island of Mallorca. I don't have a favourite type of music. I listen to anything. I am currently a trainee banker. My greatest goal is to become a professional cyclist at the very highest level of cycling.